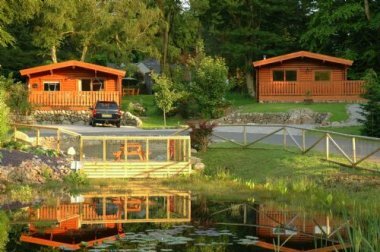 Situated on the Scottish coast of the Solway Firth, about 12 miles west of Dumfries, Dalbeattie is an ideal base for enjoying the great outdoors. If you’re keen on biking, there are a range of trails you can explore on the 7stanes mountain biking trail. 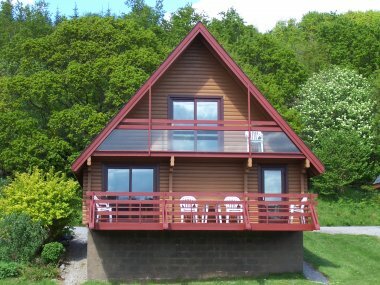 You can also enjoy fishing, golf, walking and wildlife watching in the local area.